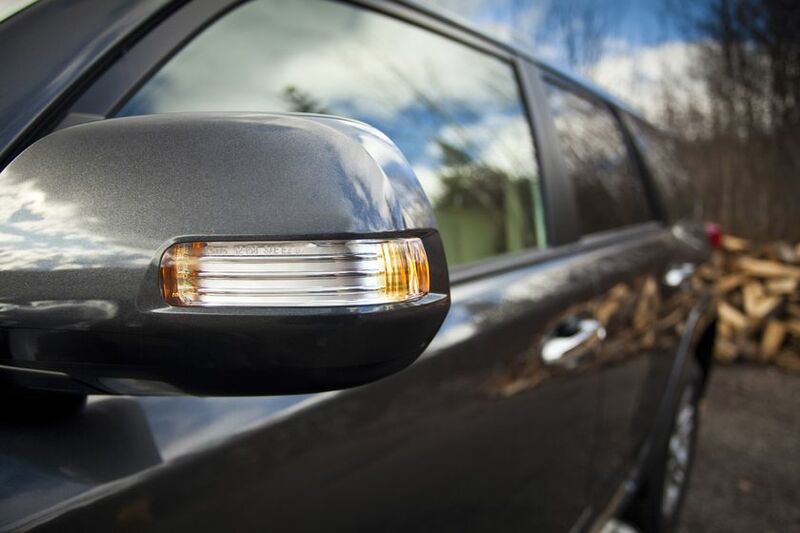 (TORONTO) – Since the model was introduced in 1984, more than 100,000 Canadian drivers have enjoyed the performance and versatility of the 4Runner, Toyota’s most popular, most capable mid-size SUV. 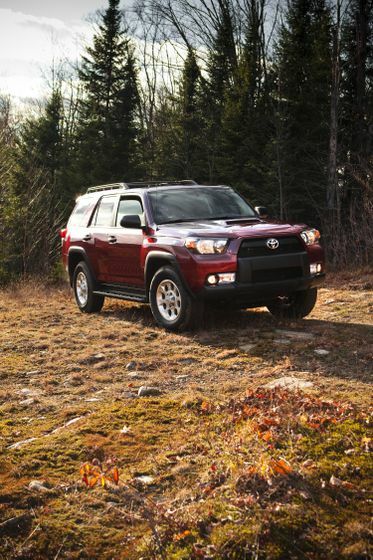 Now, even more Canadians can discover adventure on and off the road - in the fifth-generation, 2011 Toyota 4Runner. 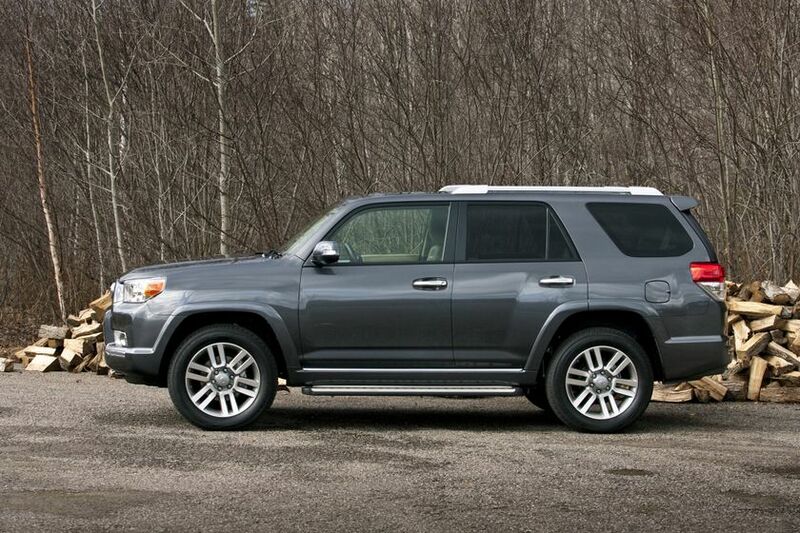 The 2011 Toyota 4Runner is the mid-size SUV that delivers big power, refinement and efficiency, thanks to a ruggedly designed 4.0L 24-valve V6 engine with Dual variable valve timing that generates 270 horsepower and 278 lb-ft of torque. Emissions are rated at Tier 2 Bin 5. 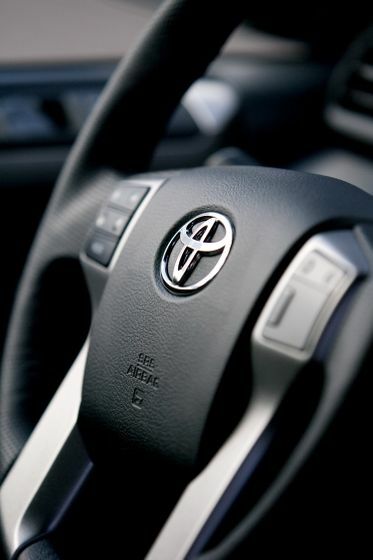 4Runners are also fitted with a heavy-duty battery, starter, alternator, transmission cooler and heater for maximum performance in any climate. 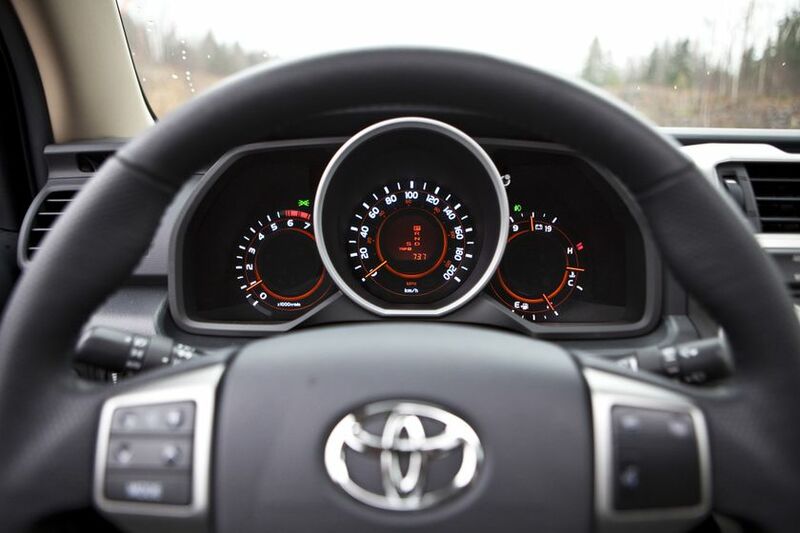 Coupled to a five-speed Sequential Shift super ECT automatic transmission, the 4Runner engine enjoys impressive fuel efficiency at 11.1 L/100 KM city/highway combined. 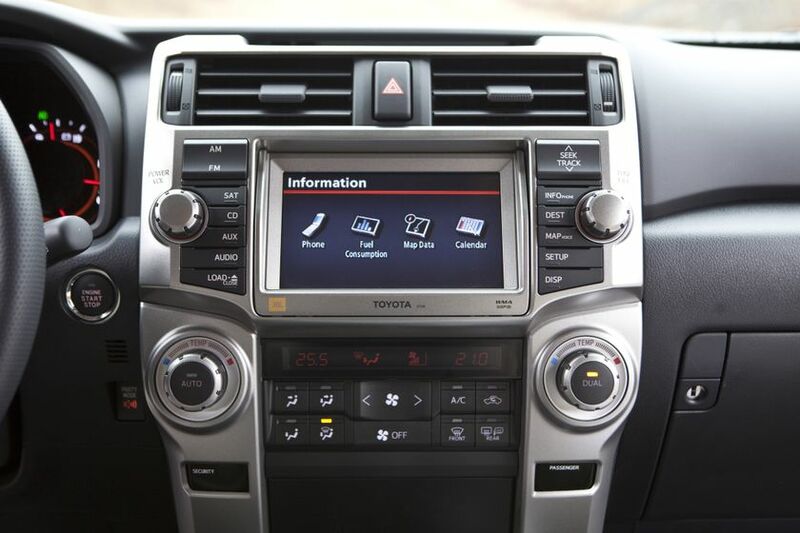 All models feature a Towing Package – with a heavy duty tow-hitch receiver, 4-pin and 7-pin wiring connectors, supplemental transmission cooler and transmission fluid temperature gauge. 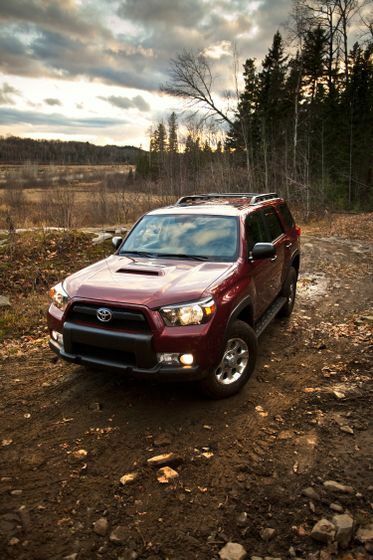 4Runner is available with two types of four-wheel-drive systems. 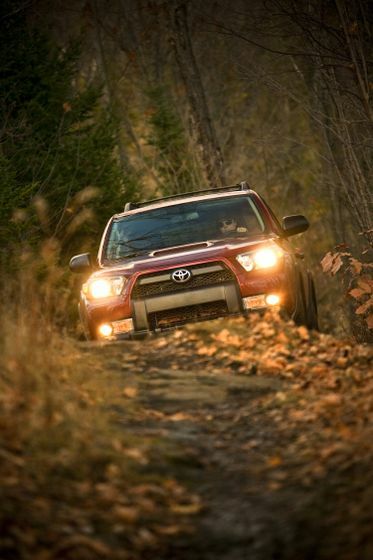 SR5 Trail Upgrade Package gets a heavy duty Part-Time four-wheel-drive system while the Limited Package is equipped with a full-time 4WD system giving the 4Runner go-anywhere performance. Steel protector plates offer protection for the fuel tank and transfer case while off-roading. All models ride on an independent double-wishbone front suspension and 4-link rear suspension, featuring gas shocks, coil springs and stabilizer bars. 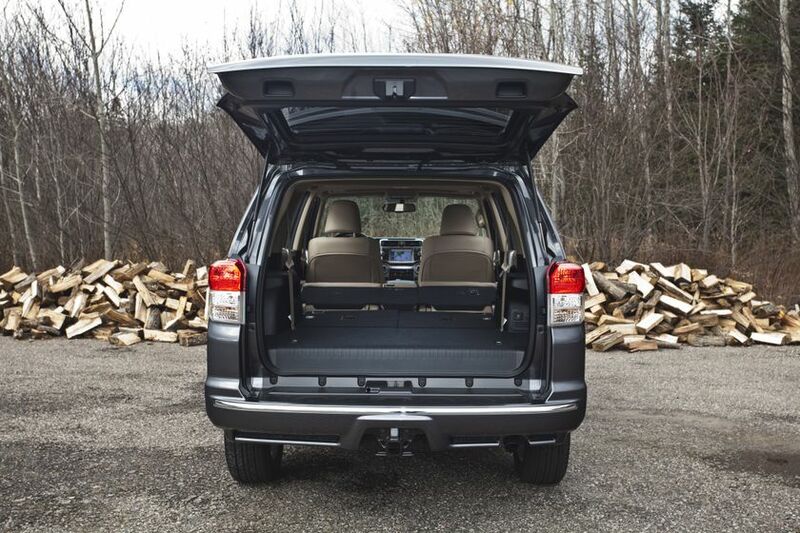 The result is a perfect blend of rugged off-road capability yet comfortable on-road ride. 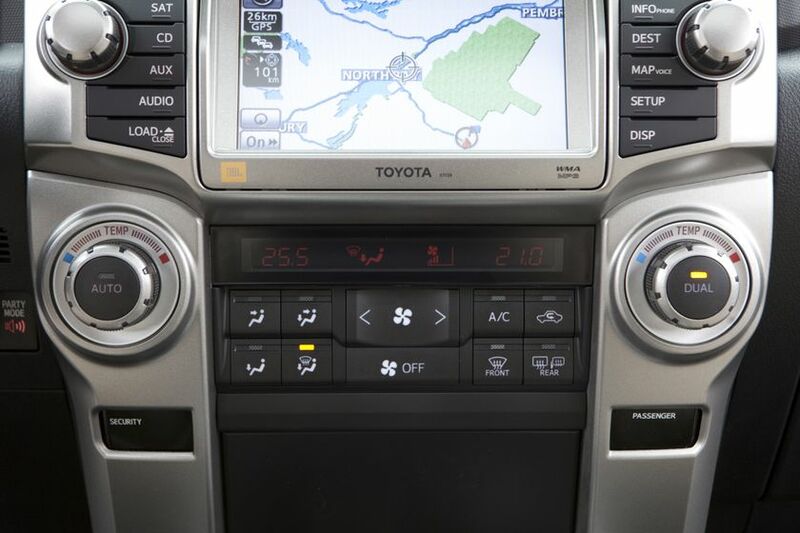 Four options packages let Canadian drivers tailor their 4Runner to their specific needs. 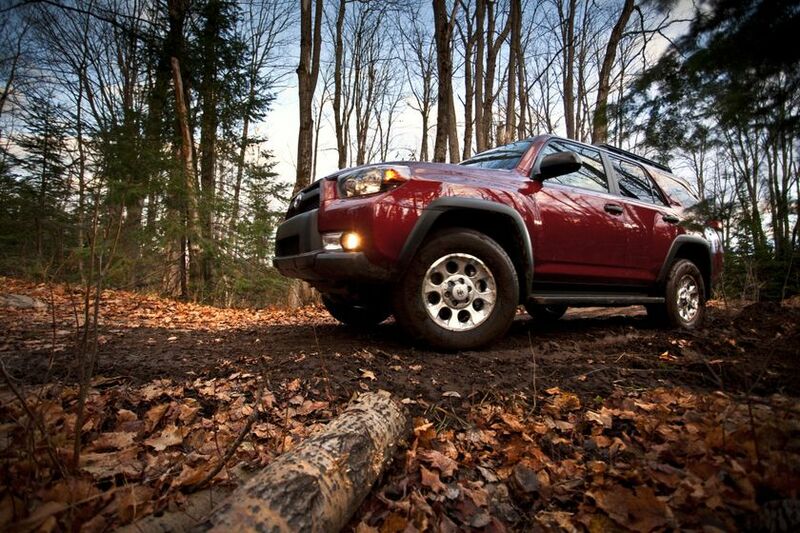 The 2011 Toyota 4Runner is now on sale across Canada. 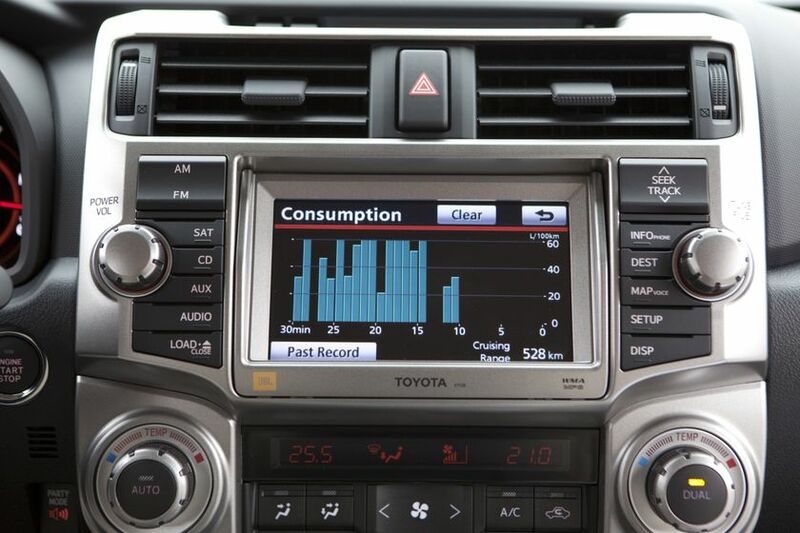 Toyota’s iconic mid-size SUV carries a manufacturer’s suggested retail price starting at $36,820 for the SR5 V6, $42,800 for the Upgrade Package, $44,130 for the Trail Edition, $48,015 for the Limited Package and $49,665 for the Limited Package with Navigation.